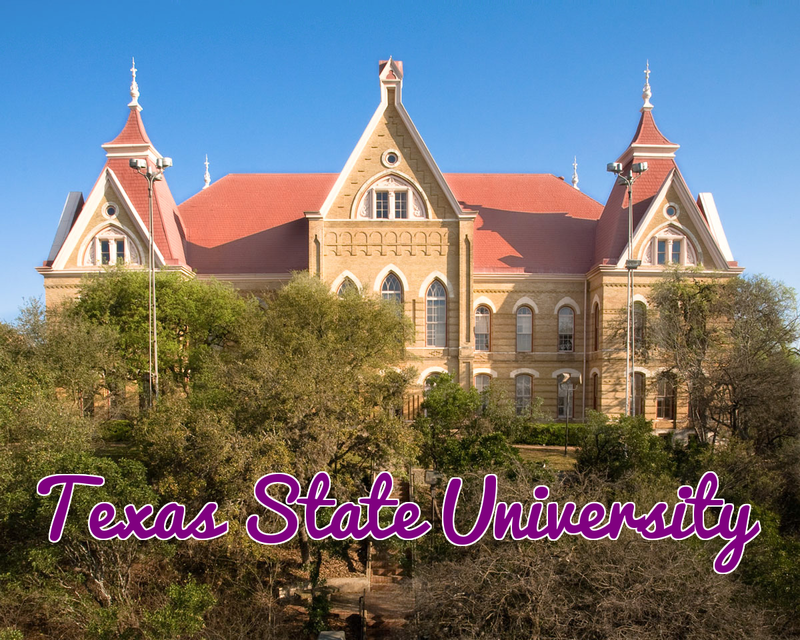 The Society of Women Engineers is a nonprofit organization at Texas State University. SWE Texas State can only achieve its goals with the assistance and generous donations and/or sponsorship from members of our community. Since our organization relies on the generosity of individuals like you, we would like you to consider a donation or sponsorship for our cause. We thank you for your generosity in advance!